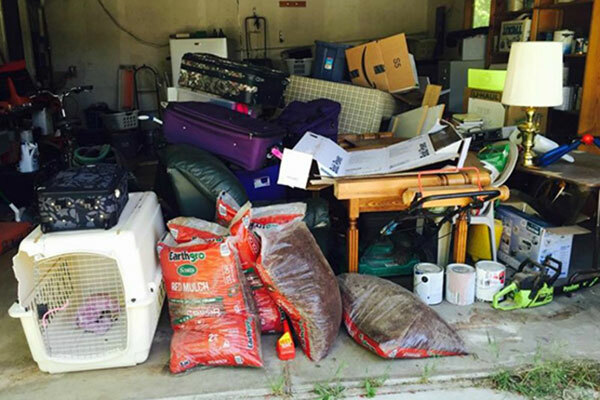 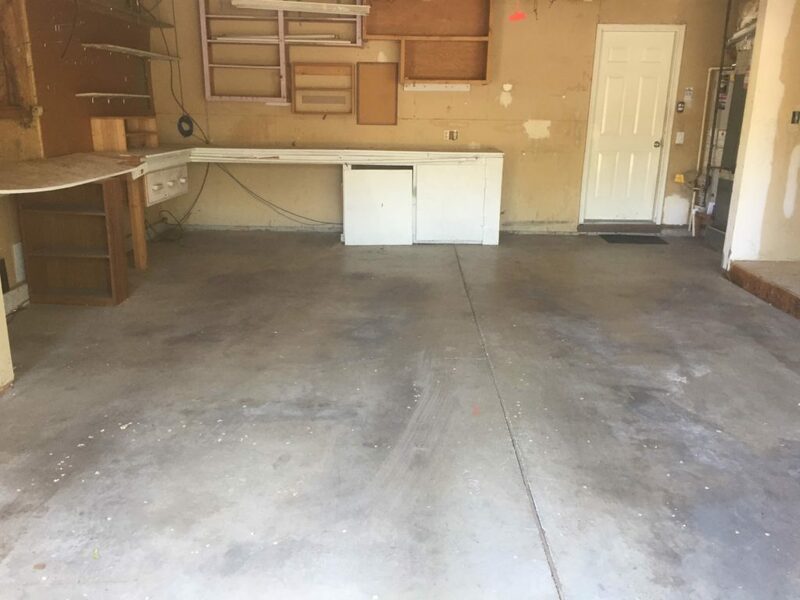 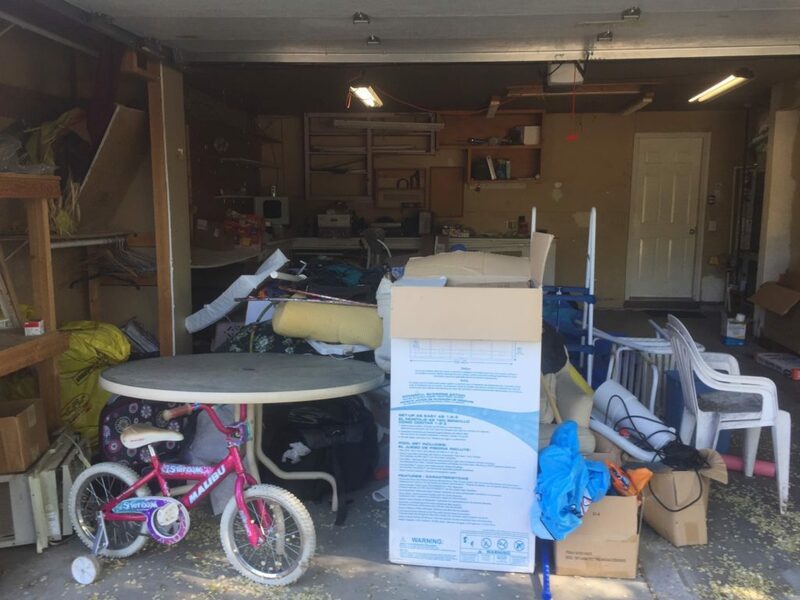 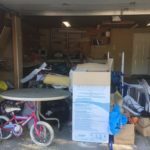 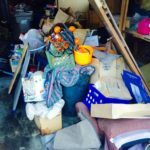 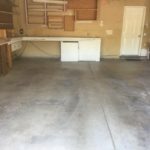 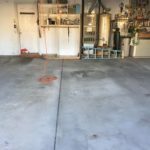 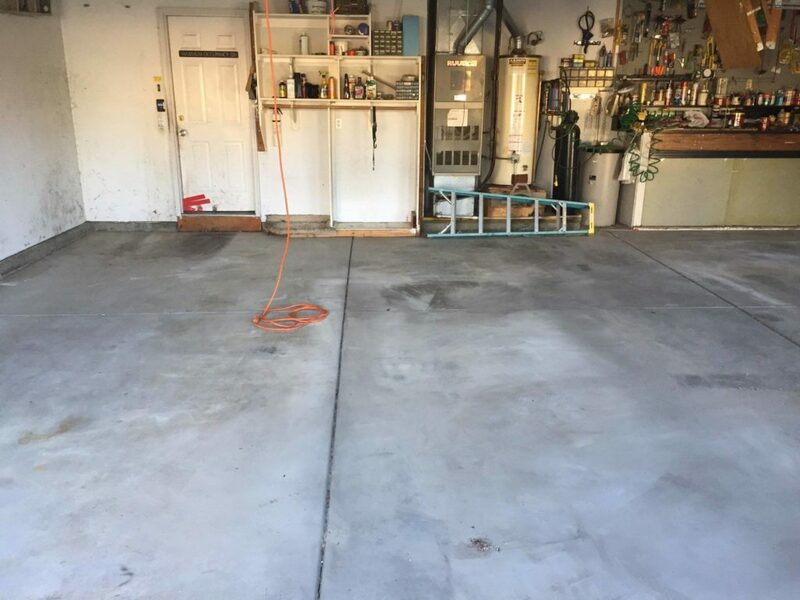 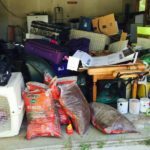 Your garage can be super cluttered and you are not sure where to begin. 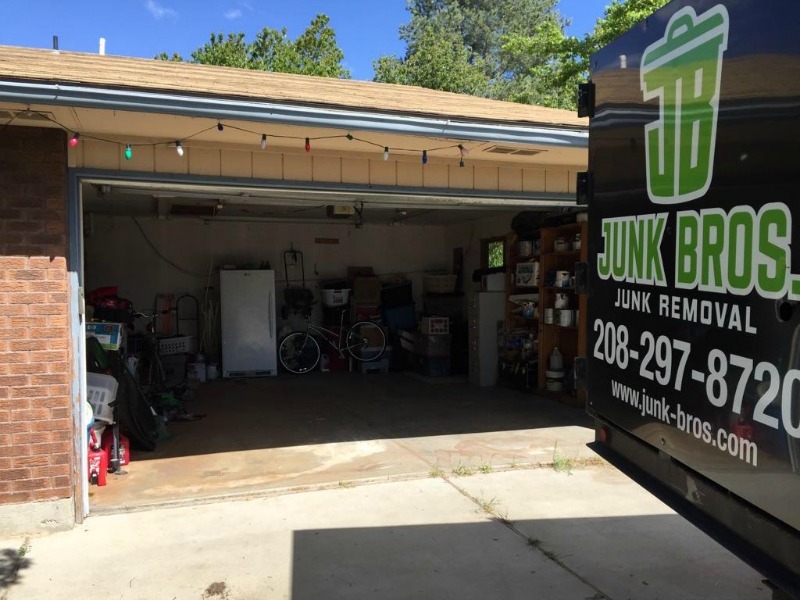 This is where Junk bros comes in, we take away all the junk out of an area and let you organize only the things you need! 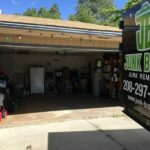 Make room for your vehicles today with Junk Bros! 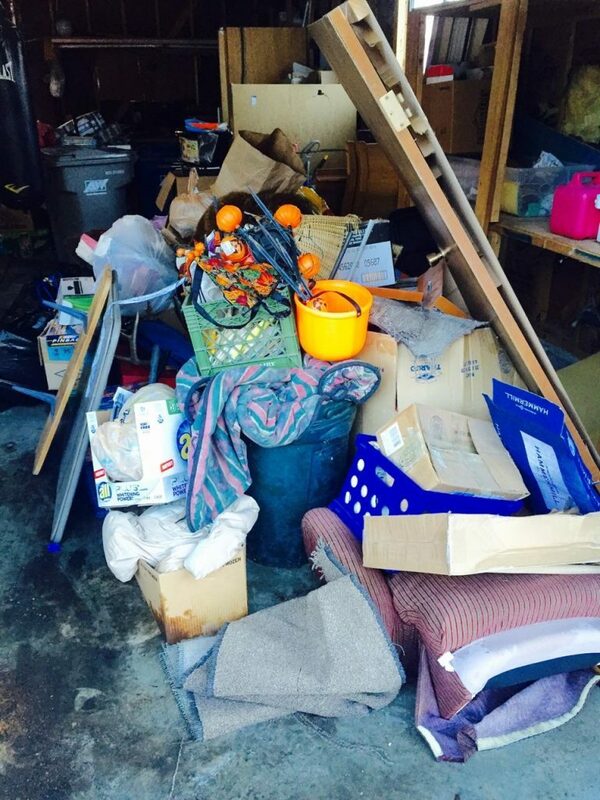 We’ll take the hassle out of this mess!